Lea Michele has issued a statement via her rep following the sudden death of Cory Monteith yesterday. Tributes to the 31-year-old have flooded in on Twitter with ‘RIPCoryMonteith’ trending worldwide for the last 24 hours on the social networking site. Celebrities, fans, co-stars, directors and producers have all praised the actor and offered their support to his on-and-off-screen girlfriend, pleading with fans to pray for Lea. 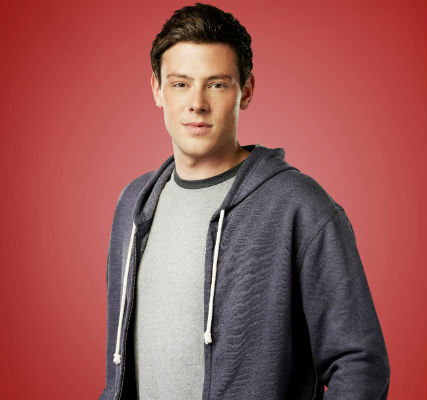 Cory had admitted himself to a rehab facility in March for substance abuse and was released in April. The showbiz pair made their last public appearance together on the red carpet at the Annual Chrysalis Butterfly Ball in New York on 8 June and were both signed up to film series five of Glee. An autopsy is being carried out today and it’s thought there will be a further statement released by Vancouver police later this afternoon. We’re sending lots of love to Lea and Cory’s family at this terribly sad time.